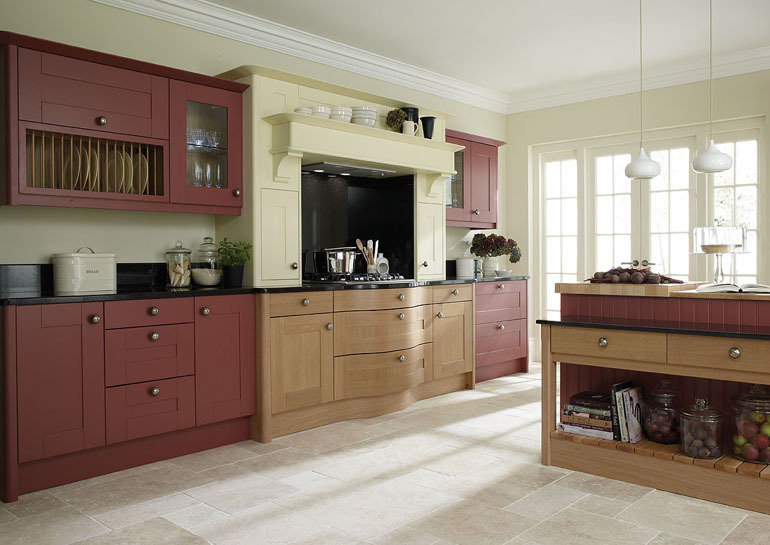 A beautiful new kitchen could be yours for much less than you think with first class joinery. 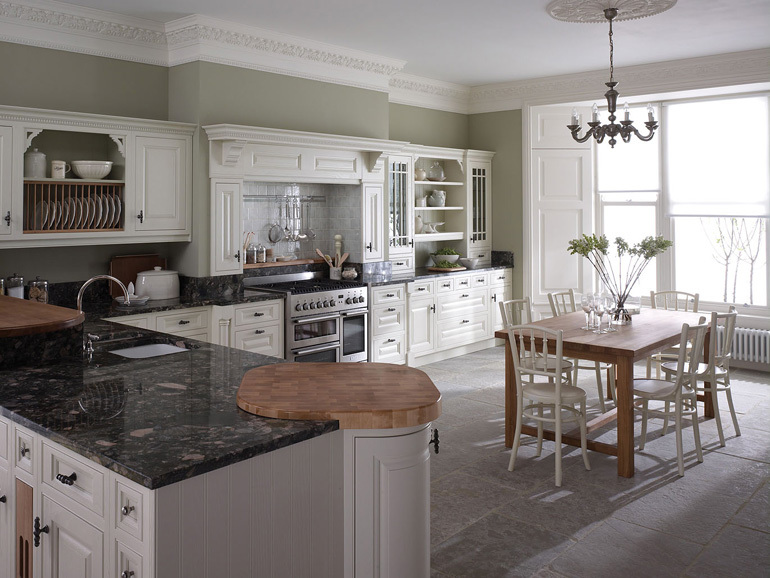 Many satisfied 1st Class Joinery customers have greatly enhanced the look of their home. 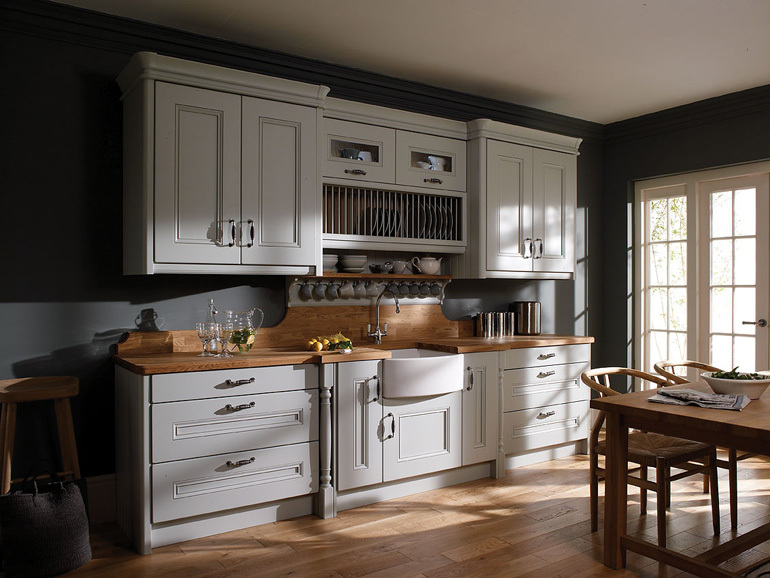 1st Class Joinery can completely redesign your kitchen and will project manage the job from start to finish with no fuss or hassle. 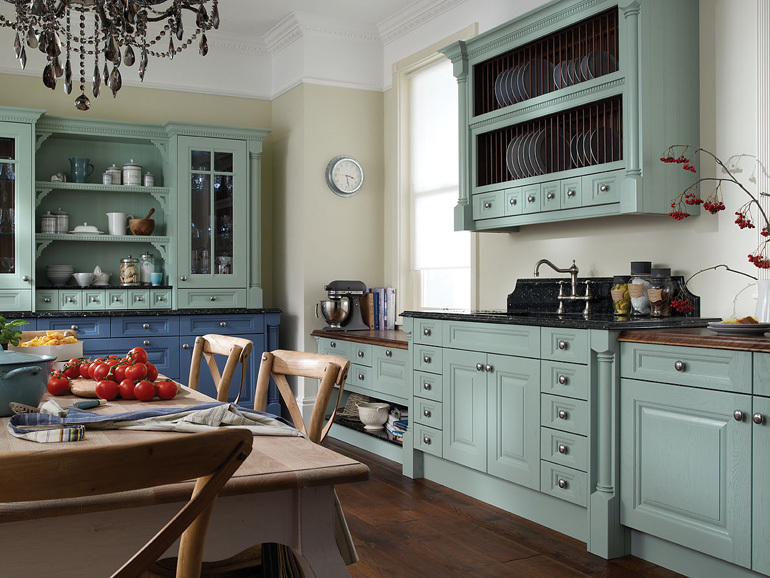 Let 1st Class Joinery give your kitchen that make-over it deserves by simply fitting new doors and worktops with no fuss or hassle. 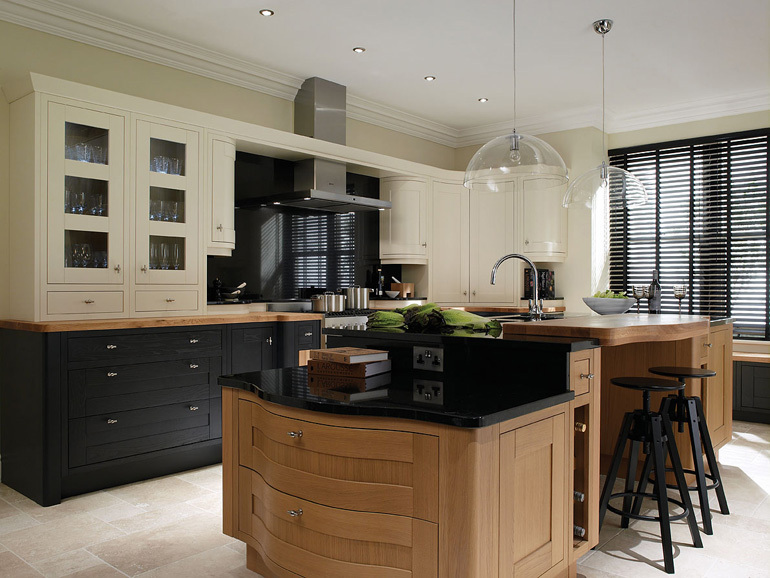 We not only fit kitchens for the private sector but fit for housing associations as well.